One of the most economical and environmental friendly modes of transportation is intermodal, which is also referred to as shipping by means of rail. This type of transportation method is known for reducing overall fuel consumption and offers a number of benefits for companies shipping long distances or across the continental United States. 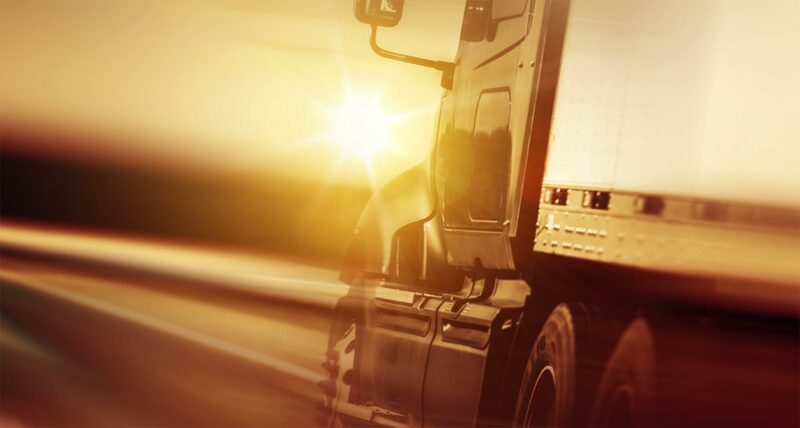 Intermodal transportation has become an increasingly popular choice for many companies who need ship their products across county in an efficient and effective manner. 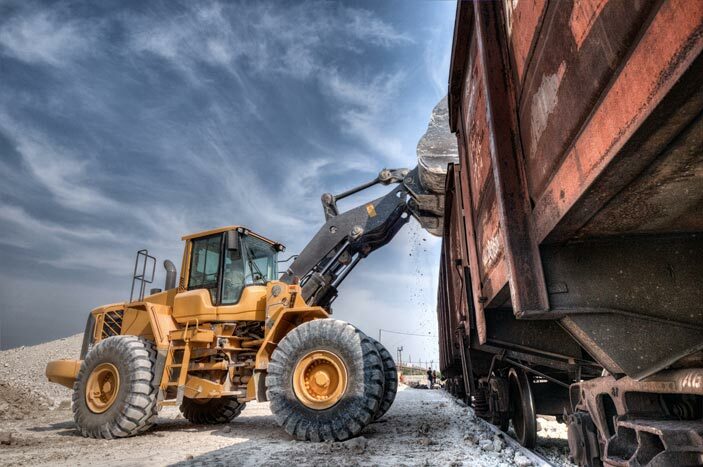 Broker Brothers Logistics has already paved the way and has contracts in place to provide any type of equipment needed to transport your cargo by rail. Our team has access to 20’ containers, 40’ containers, 45’ containers, 48’ containers, 53’ containers, or any container that is temperature controlled. All of this equipment is readily available when and if needed. Many companies choose intermodal transportation for their long haul requirements simply because it is more cost effective and environmentally friendly. We encourage our customers to consider intermodal as a primary mode of transportation if transit time is not an issue. Although you transit time may increase when moving your cargo by rail, you will save on money, and take part in keeping your environment clean. FUEL CONSUMPTION IS SIGNIFICANTLY REDUCEDReduced fuel consumption is one of the primary advantages for utilizing intermodal transportation. It is know that freight trains use nearly 3-4 times less diesel fuel than tractor trailers. This is extremely beneficial for the environment as it reduces the overall pollution that trucks moving across county produce. INCREASED EFFICIENCY ACROSS THE BOARDOne of the benefits of intermodal transportation is that containers can be double stacked which enables the rail to move many containers at one time. In our industry we know truck capacity can be very tight, so taking advantage of the rail and maximizing your capacity is always a more efficient way of getting the job done. YOUR OVERALL TRANSPORTATION COSTS ARE REDUCEDTransporting cargo by rail allows for significant cost savings as it allow you to transport more containers at one time than a standard tractor trailer. This will drastically lower you shipping and is something to seriously consider when moving cargo long distance. YOUR CARGO IS PROTECTEDMoving your cargo by rail will reduce the risk for accidents or breakdowns. In addition, double stacking the containers significantly reduces the risk of pilferage and aides to further protect the cargo. Broker Brothers Logistics is the most knowledgeable intermodal expert in the industry and is ready to book your next shipment using the most cost effective and economical mode of transportation. It is our passion and duty to see your shipment though the entire process from the time of pickup, until the shipment is delivered to the ultimate consignee. To ease the mind of our customers even more, we provide continent cargo coverage to protect the integrity of the cargo throughout the duration of the shipment. If additional insurance is required for higher value loads, we are happy to accommodate to meet your transportation requirements. To learn more about the benefits of intermodal transportation services or to request a quote for any intermodal freight shipping service, contact us today!